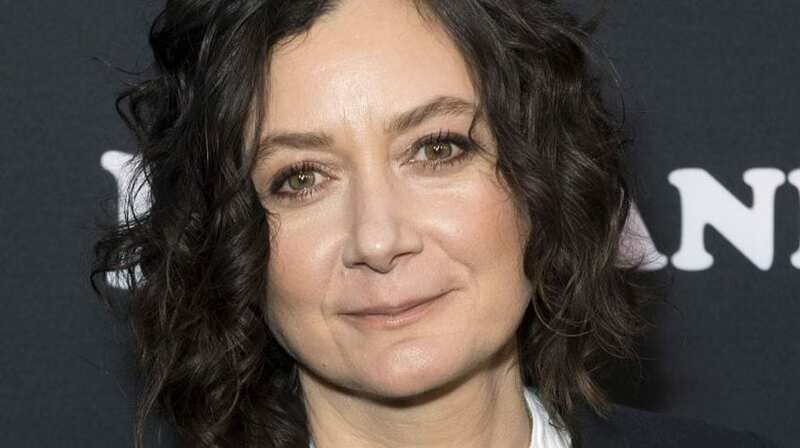 Actress turned television host Sara Gilbert’s life and career has mimicked the ups and downs of a roller coaster. 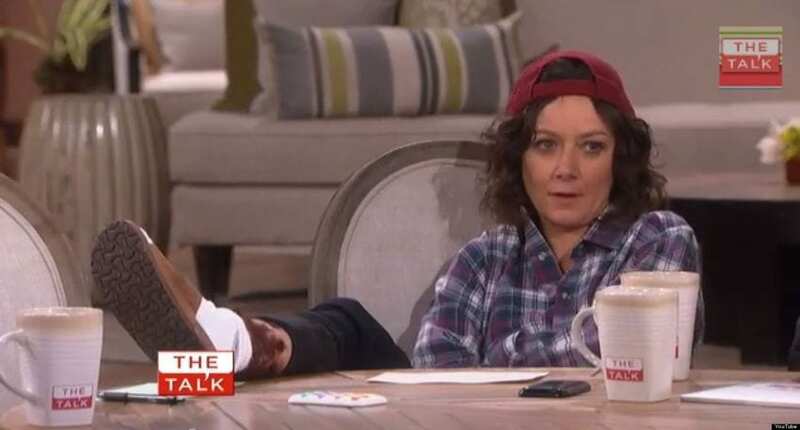 She was at her peak on the hit series Roseanne. She became one of the most recognizable characters on tv but after the shows’ end Gilbert was out of the spotlight. She resurfaced on the daytime talk show the Talk and has since seen a resurgence in her career. She is paid $1 million per season on the growing show. When she was in Roseanne she was earning $5,000 per episode until the final two season when her salary shot up to $500,000. Her net worth today is $6 million. Most recently she discussed her off screen relationship with actor Johnny Galecki stating she knew she was gay when they were dating. Gilbert was born Sara Rebecca Abeles in Santa Monica California. She grew up in a talented household. Her mother Barabra Cowen was a television producer, and her sister Melissa was already an award winning teenage actress. When her sister Melissa got a star on the Walk of Fame, Sara made it clear to her parents she wanted to follow her sister’s footsteps. Sarah was cast in a variety of television commercials and featured in print ads as a child. She auditioned for the New Facts of Life in the 80’s she continued her pursuit of being a television star. In 1989 she booked her first recurring job on Roseanne. 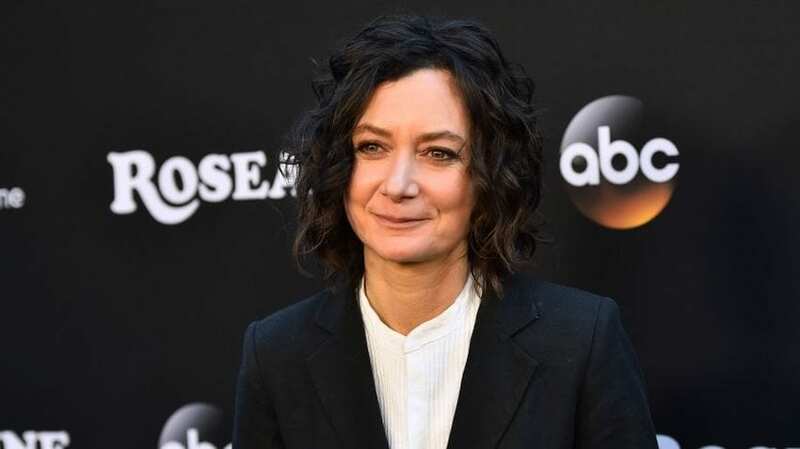 Sara Gilbert was initially paid $5K per episode but saved money by staying with her family in Santa Monica and commuting back and forth to work. Outside of acting Gilbert also excelled in academics. In high school she graduated with a 4.0 GPA and was accepted into Yale University. But she took a year off before going to college to focus in filming Roseanne. She eventually received her degree from the prestigious school in 1997. Gilbert was in a relationship with co-star Johnny Galecki. She claims she first realized she was gay when they began dating. She credited her ex-boyfriend, whom she met on the set of their show, for helping her come to terms with her sexuality. 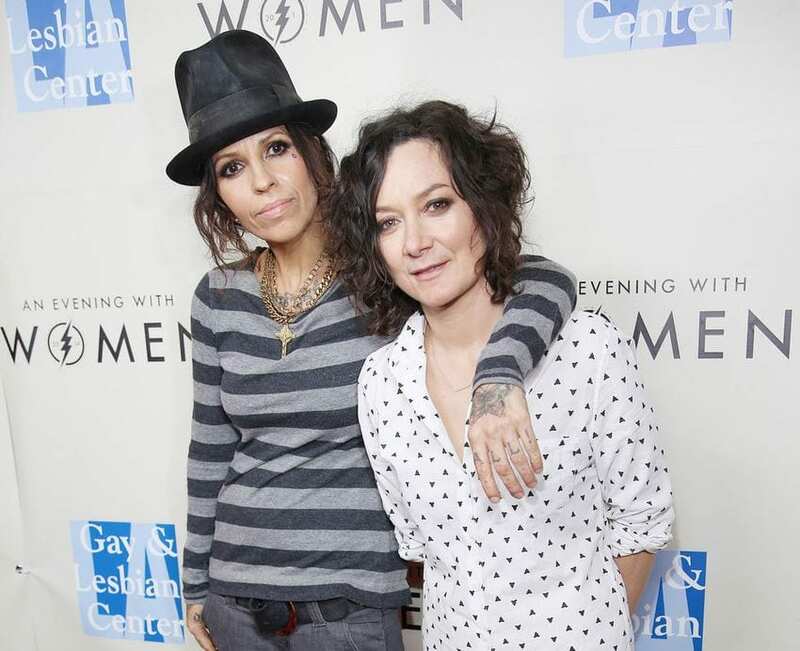 Today she is in a relationship with song writer Linda Perry.